One or more photo(s) has been virtually staged. Make an Offer! Come in and be Impressed! Light and Bright. You will love this 3 bedroom, 3.5 bath , Gorgeous Remodel located on a Cul-de-sac with over-sized lot(almost 1/3 acre)Plenty of room for a pool, fencing allowed with HOA approval. Open Concept features Great Room/Kitchen/Dining Combo. The 3 Great Sized bedrooms, each have walk-in closets and each has its own Ensuite Bath. There is also a guest 1/2 bath. Glass Sliders bring the outside in. The Master bedroom has an exterior door and could be a possible in-law suite. ALL 4 baths are total remodel including tile walls and floors, cabinets, plumbing fixtures and light fixtures. The Kitchen is beautiful and also a total remodel including Cabinets, granite, backsplash, hood, sink, plumbing fixtures and light fixtures. All New Stainless Appliances. Flooring is beautiful 20×20 porcelain tile throughout. Inside laundry, new hot water tank, 2 car garage with new garage door opener. Interior doors and baseboard are new. Home has been painted inside and out. Come see this special home in the special community of Bent Tree Village. Bent Tree is known for its mature trees and plantings and Great Schools. There is a renovated championship golf course w/optional memberships and no annual minimums. Low HOA fee of $333 . Awesome location convenient to shopping, dining and medical, the I-75 , Siesta Key, Lido and St Armands. Please, send me more information on this property: MLS# A4427091 – $346,500 – 4641 Thomas Hoby Pl, Sarasota, FL 34241. 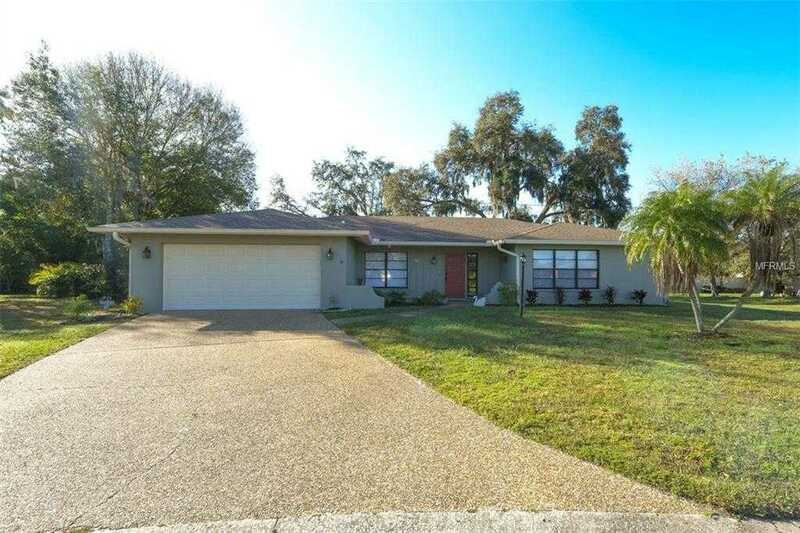 I would like to schedule a showing appointment for this property: MLS# A4427091 – $346,500 – 4641 Thomas Hoby Pl, Sarasota, FL 34241.